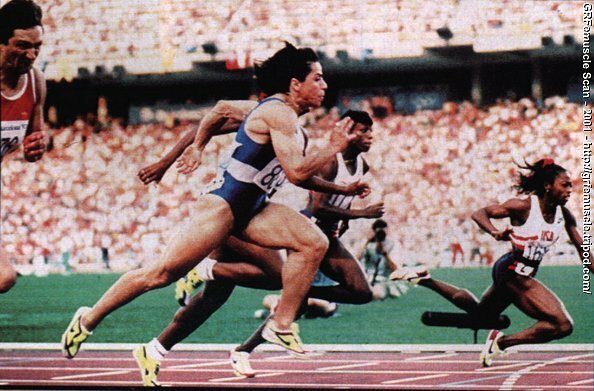 Event: Long Jump, 100m, 60-100m hurdles. 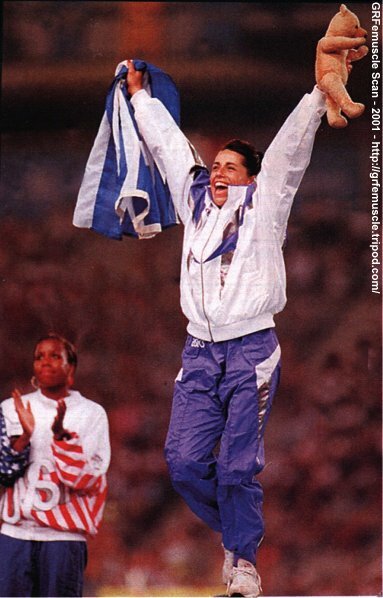 1994, Balkan Games, 1st (Long Jump). 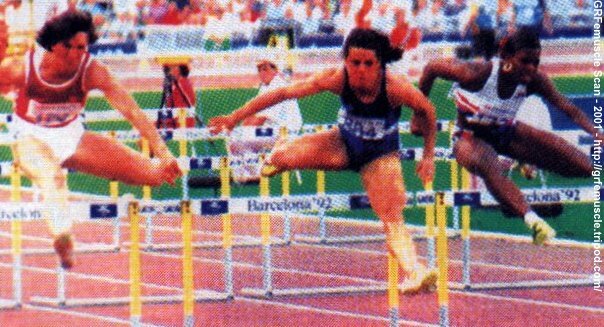 1992, Olympic Games, Barcelona, 1st (100m hurdles). 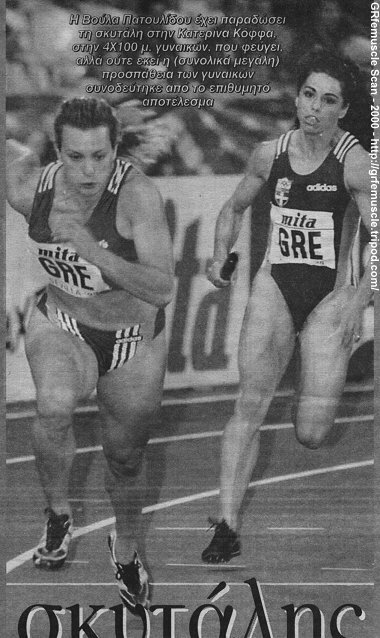 1991, Mediterranean Games, 1st (100m).